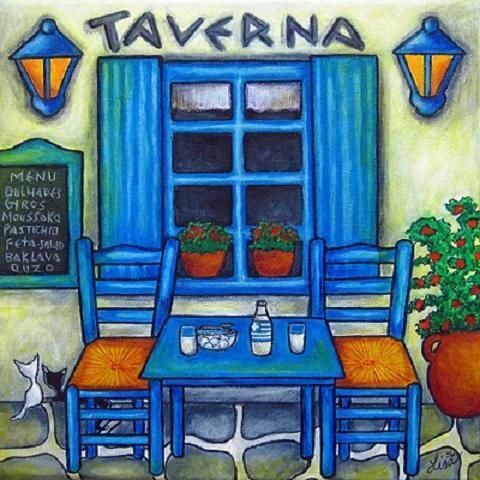 ~traditional greek restaurant~. . Wallpaper and background images in the Greece club tagged: greece picture. This Greece fan art might contain 미술실, 응접실, 거실, 인출 방, 인출 실, 응접실, 방 철수, 거실, 앞 룸, 응접실, 프런트 룸, 앞 방, and 소.